Growing a successful, lush vegetable garden is a rewarding experience. Of that, there is no question. For those who have two green thumbs, harvest might mean picking more than you can chew. Learning how to properly preserve and freeze vegetables is a great way to enjoy the fruits (and vegetables) of your labor. Cultivated has featured articles from Mother Earth News before, and for good reason. 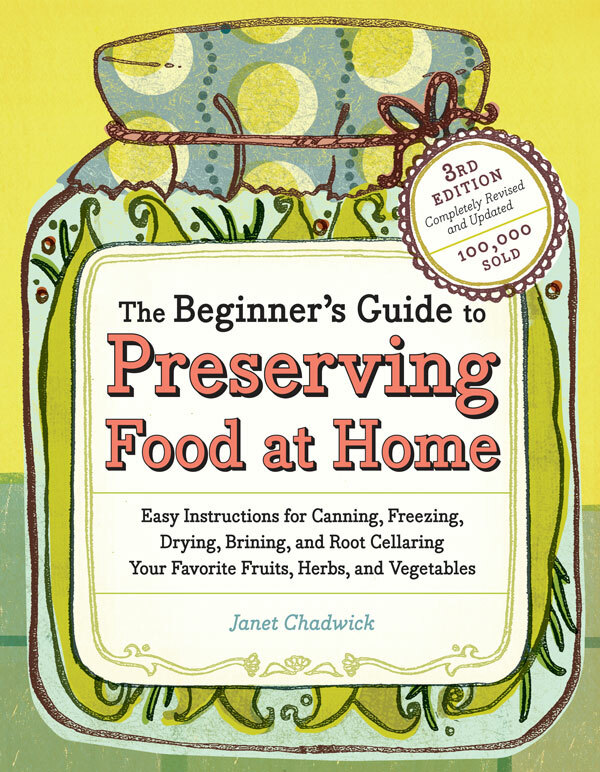 This article comes from the ever-wonderful Janet Chadwick, author of ““The Beginner’s Guide to Preserving Food at Home”. When living and pursuing a sustainable life, little to nothing should be thrown away. Luckily, a bit of technology can save a bunch of veggies.